This was a game idea born from a hatred (and appreciation) of spiders. The idea was for the player to protect their castle from an invasion of giant spiders by squishing them. 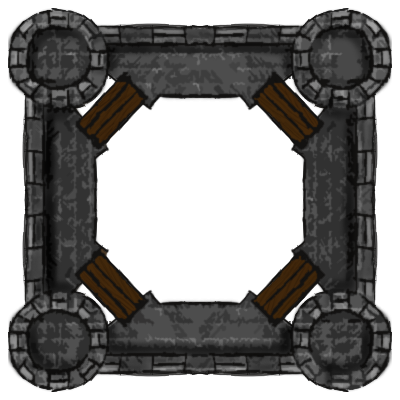 Different spiders with various abilities would attack from all angles while the player would tap frantically to splat the spiders before they could attack the castle walls. 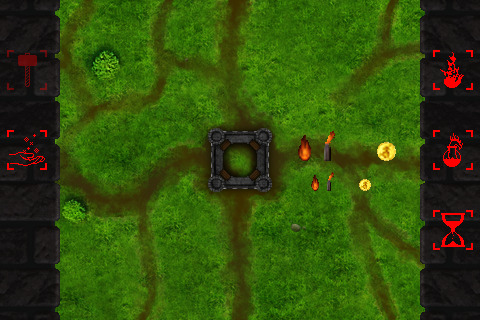 Various tools would help in the ongoing fight, such as napalm, magic spells, and additional walls. Unfortunately, life got in the way and this idea never actually came to light.